I know I really have not done much science of late, but not to worry it is coming! 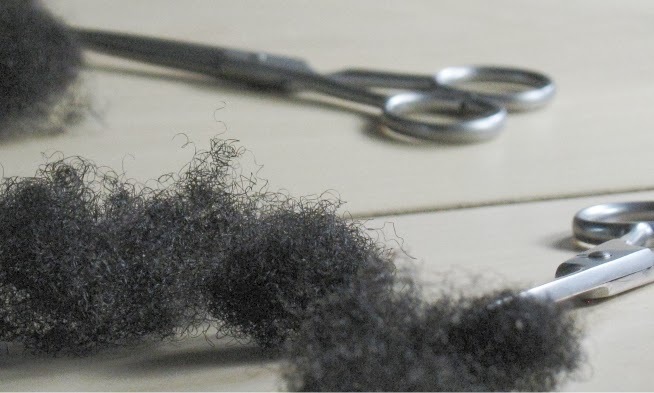 I just need to write up my recent findings (snippet: yep grey hair is different from hair with pigment). 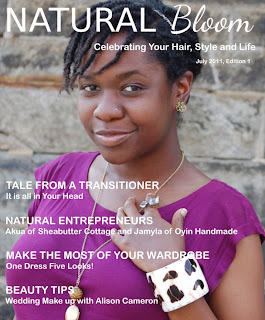 On a science note, I really recommend reading my interview with Jamyla of Oyin Handmade. One of the questions I asked was about how the process of selecting ingredients and quantities and she gave me a really really really good answer. 3. Selecting ingredients from her kitchen and researching how they can be of benefit to hair. 4. Combining ingredients for a desired effect. This is what the scientific method is about. In order to say something works as you believe it does, then you do have to have the correct data and experiements to support it. I really think that the article is worth a read - Go read it!